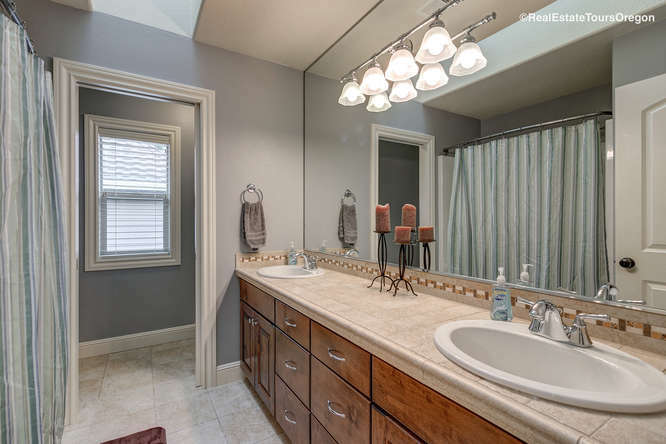 Gorgeous Brentwood Home close to Ibach Park! 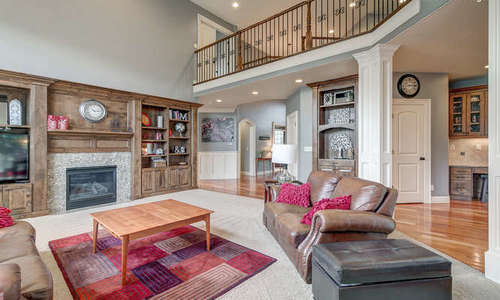 Gorgeous Brentwood Home close to Ibach Park! Amazing layout with soaring 18' ceilings! Welcome home to 21992 SW 107TH AVE – Located in lovely Tualatin, OR. 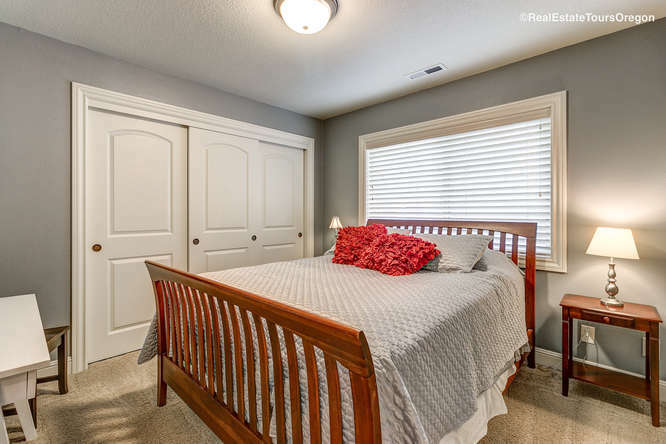 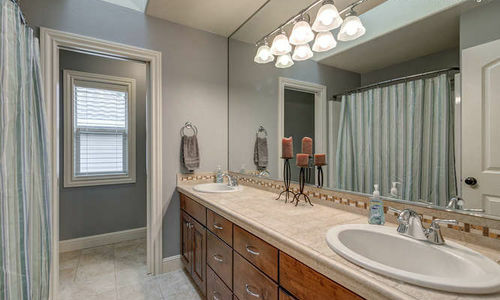 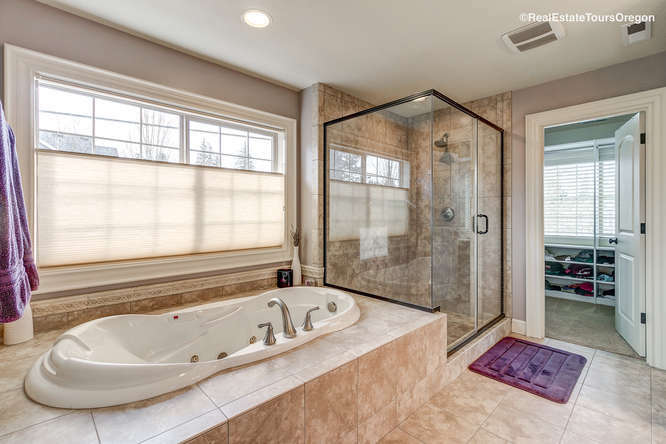 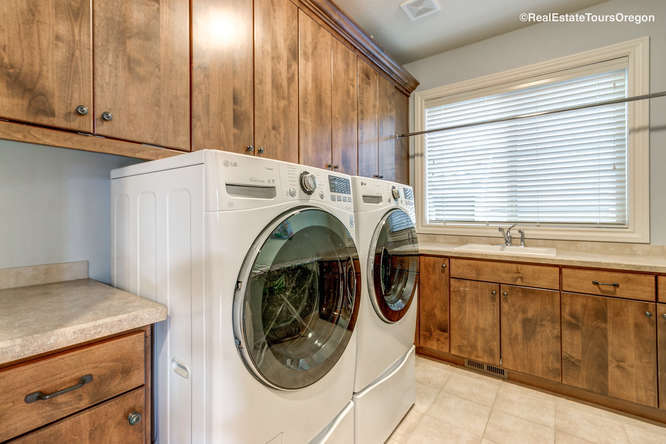 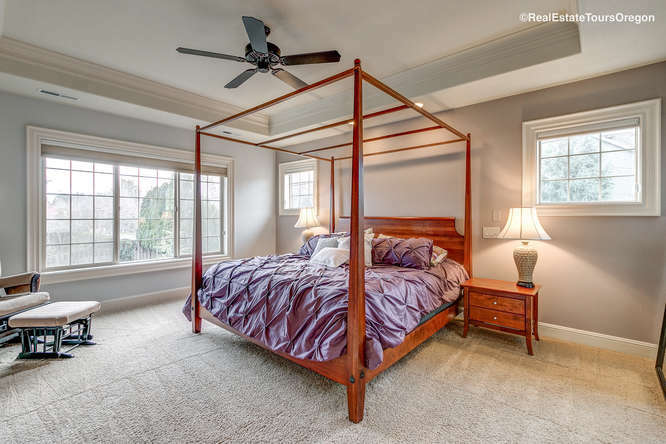 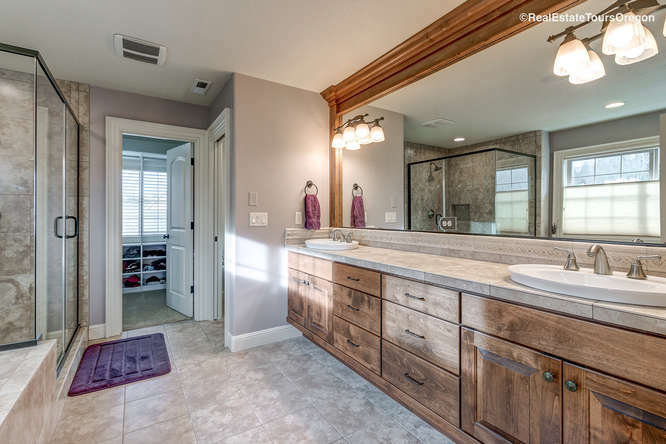 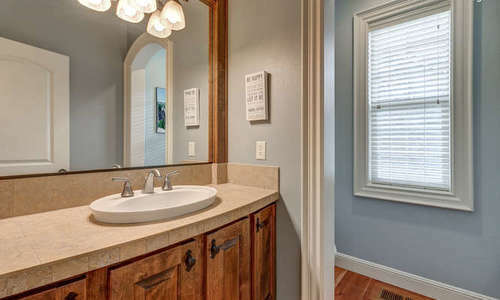 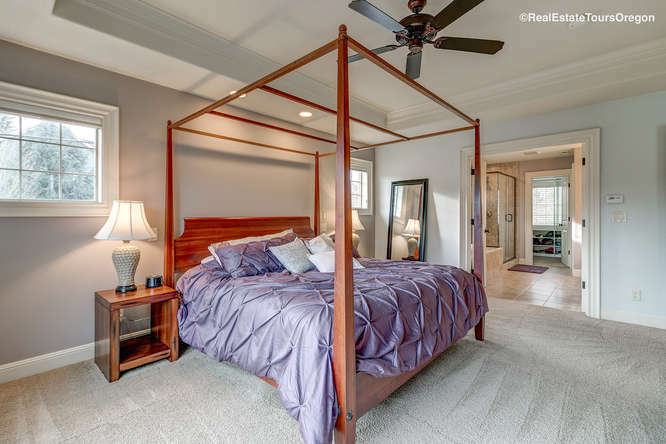 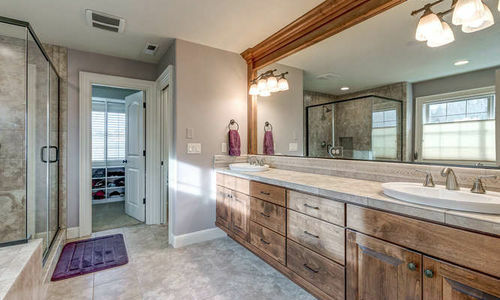 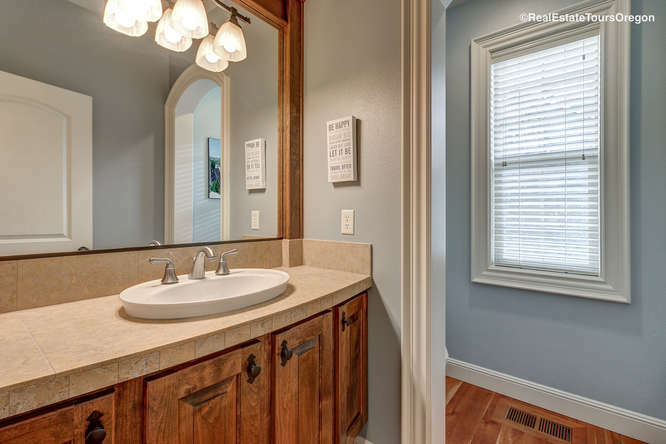 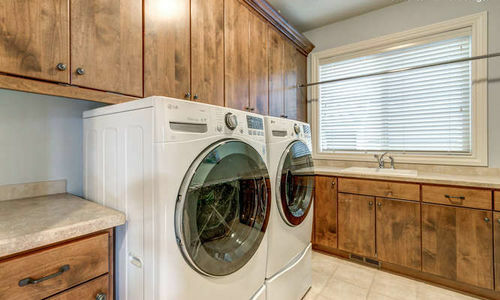 This gorgeous Brentwood Home is close to Ibach Park and sit in a quiet upscale neighborhood. This inviting and spacious traditional home features an amazing layout with soaring 18′ ceilings and great room feel. 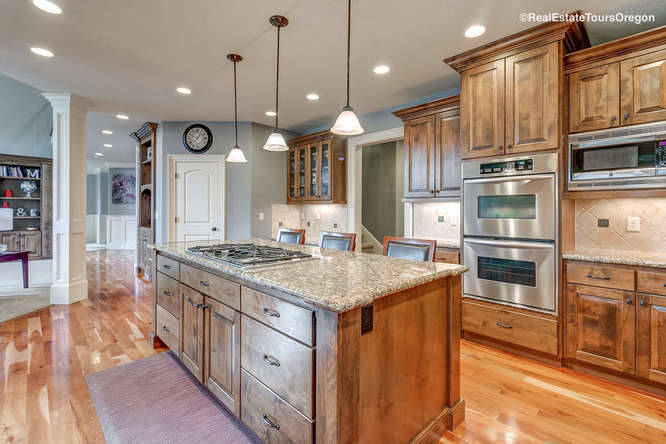 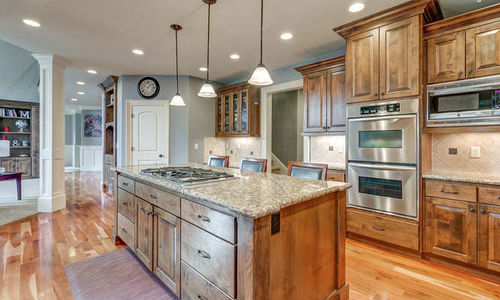 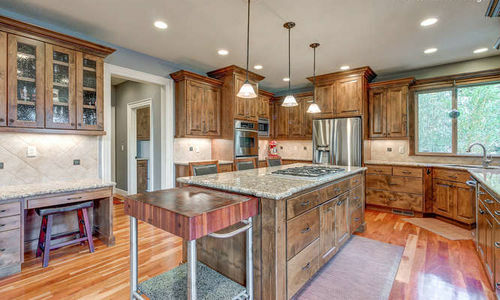 Beautiful cherry floors and gourmet kitchen with island. 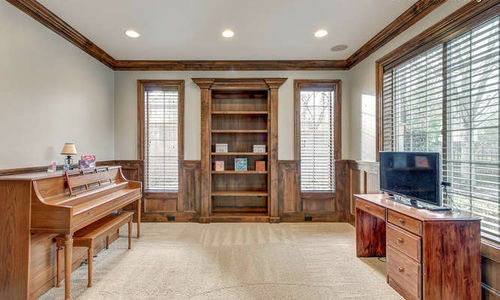 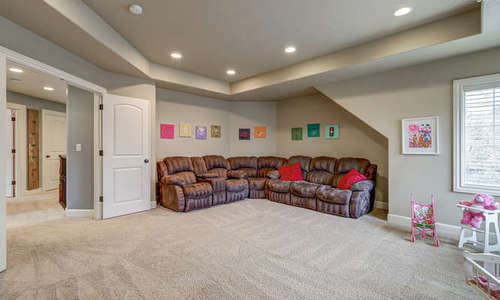 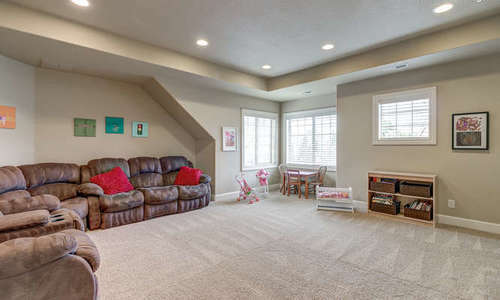 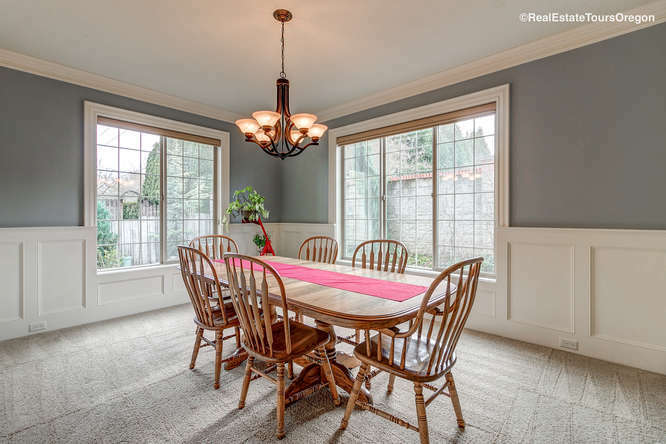 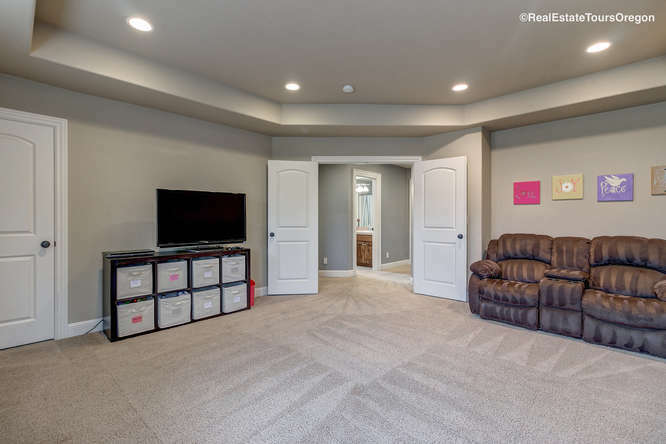 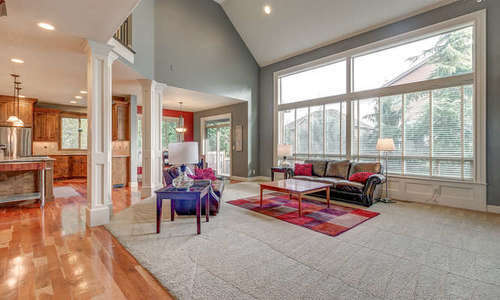 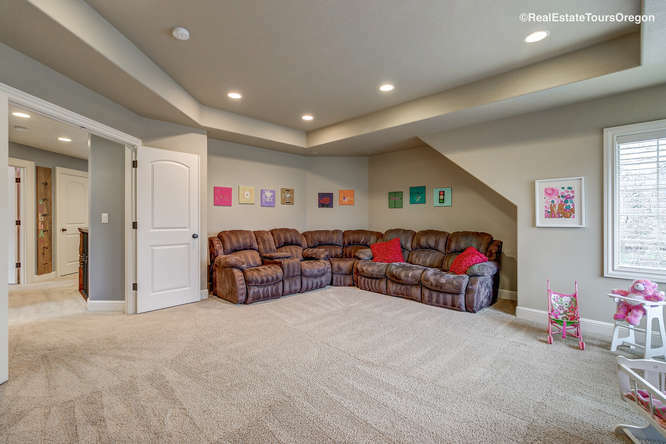 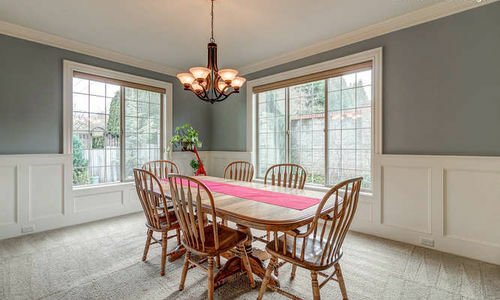 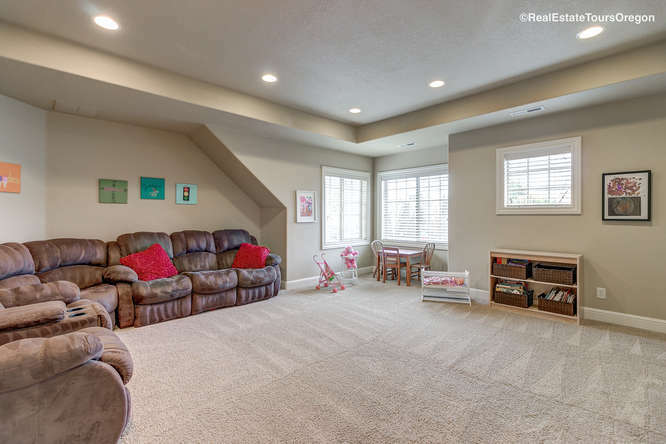 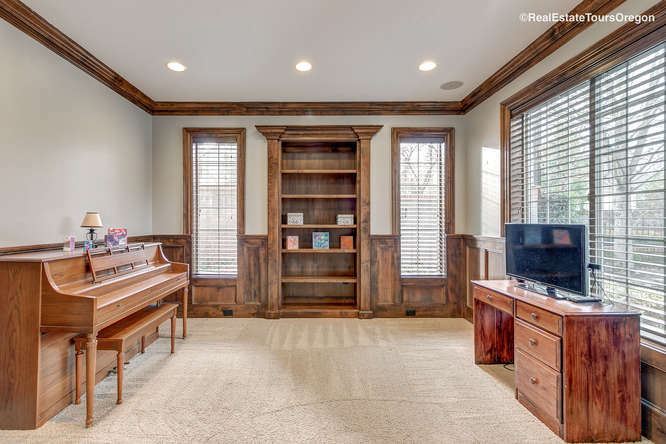 The main floor on this home features a den/office and formal dining room. 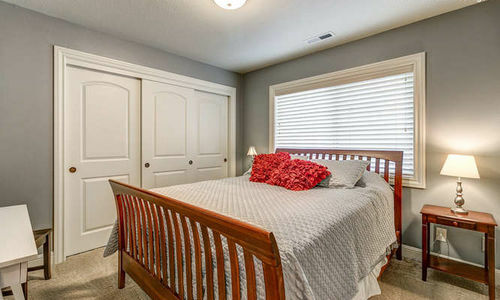 The luxurious master suite is upstairs as well as 3 additional bedrooms and a large bonus room. 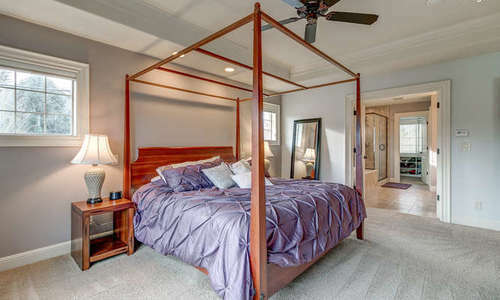 Room for everyone, and everything! 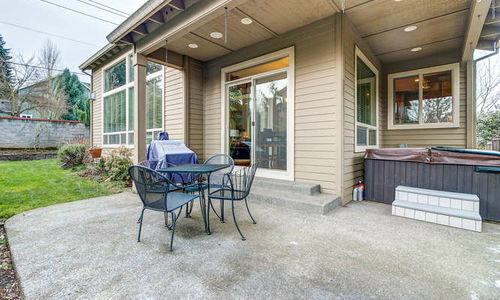 The 3 car garage and yard w/covered patio area. A/C, central vac, & beautiful woodwork complete the package on this stunning home. 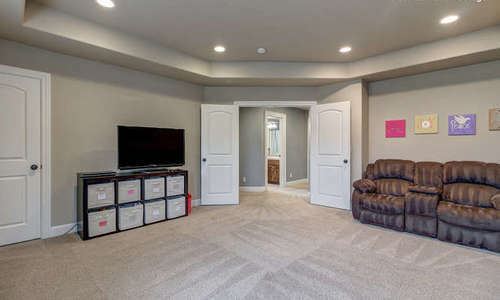 Storage galore!! 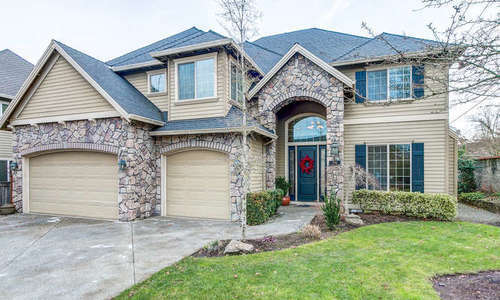 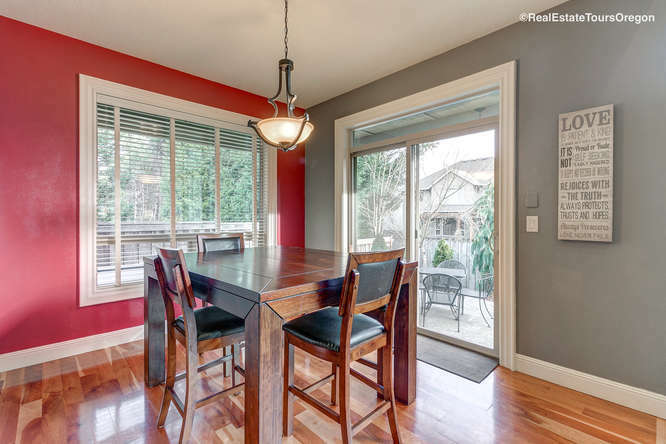 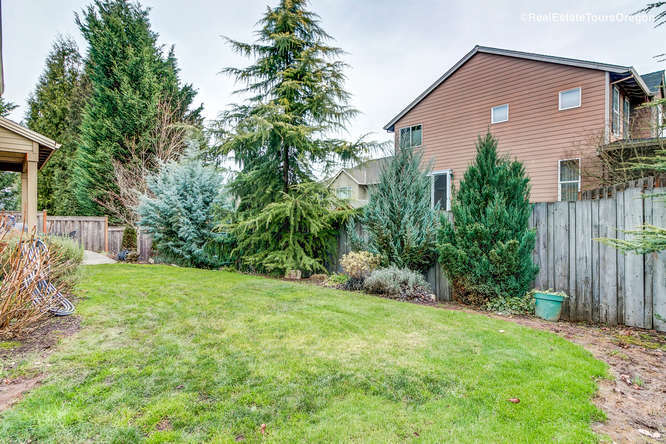 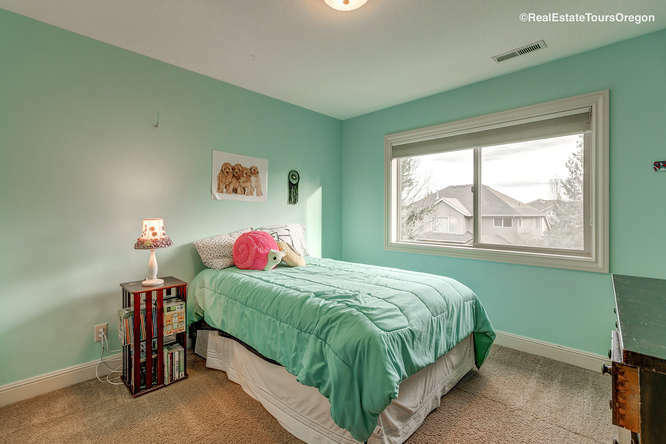 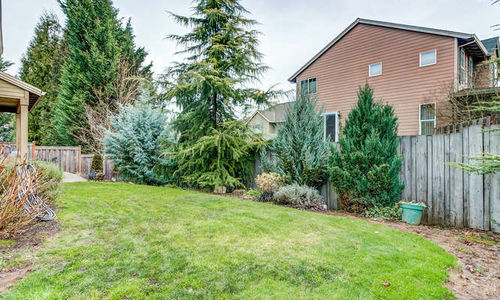 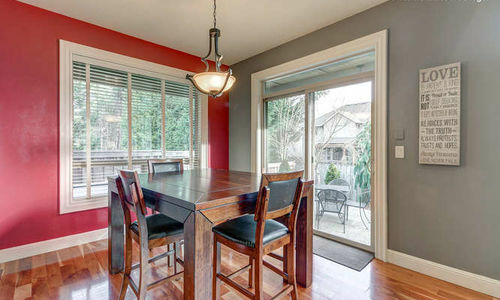 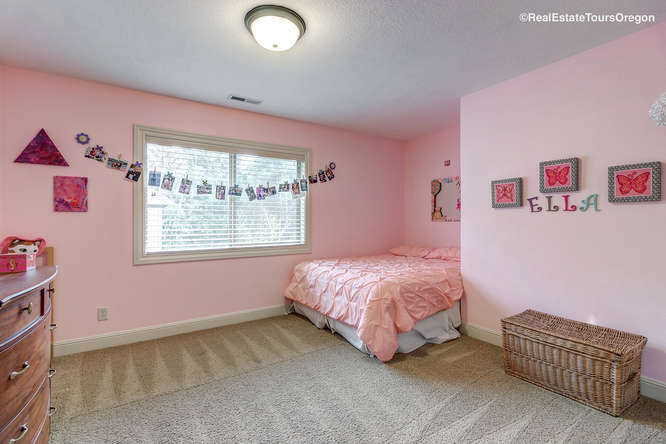 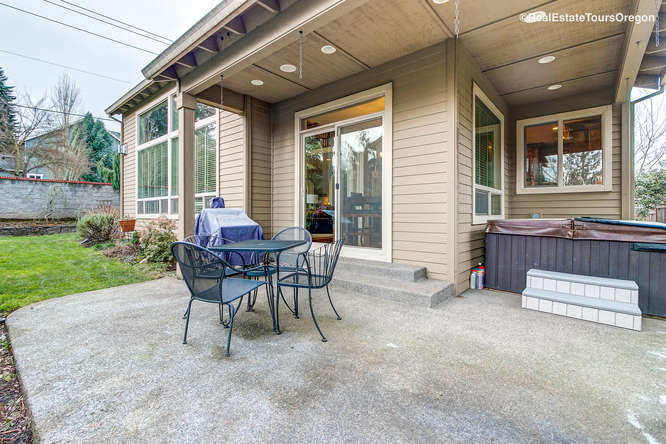 Contact us today to schedule a private showing of 21992 SW 107TH AVE – Tualatin, OR. 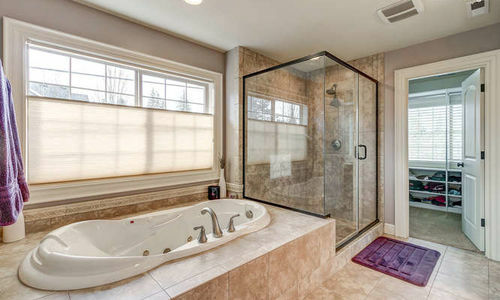 Or you can contact Jon directly below using our contact us form.